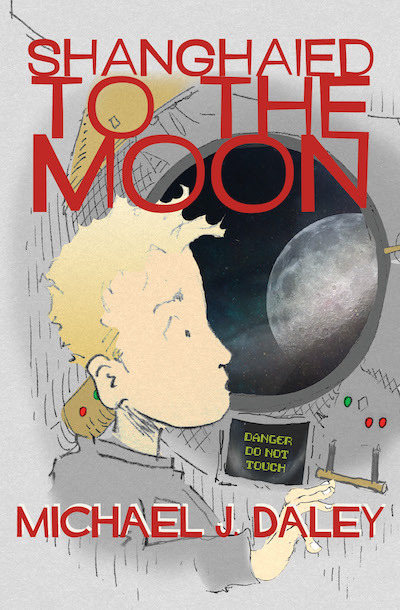 Stewart Hale is about to turn thirteen, and all he wants is to become a rocket pilot, just like his mom. But ever since she died in a crash, Stewart’s dad won’t hear of it. He refuses even to bring Stewart to the space museum anymore. Virtual reality videos of his hero, pilot Val Thorsten, aren’t enough. Worst of all, Stewart realizes he’s beginning to forget some of his favorite memories of his mom, and wonders if something in the past is being hidden from him. After bumping into a grizzled old space traveler, Stewart finds his chance to escape to the moon. But in a beat-up craft with a pilot who’s well past his prime, this isn’t quite the adventure that Stewart had in mind.